We can also help with adding your spouse or partner to a mortgage or transferring a mortgage into a sole name. We can use indemnity insurance policies to save you time and money, enabling you to receive mortgage funds as soon as possible. If you are retired or close to retiring we specialise in advice on lifetime mortgages (a type of equity release scheme). If you need to raise money and want to do so at a comparatively low rate of interest, you may be thinking of mortgaging or remortgaging property you own. Whether it is your main residence, a second home, or one or more of a portfolio of houses or flats which you rent out, we can deal with the legal process of completing the mortgage and obtaining the funds you need. In some situations we can use an indemnity insurance policy to avoid the need to carry out some of the searches the lender would otherwise require, saving you money and time. We can also deal with the process of adding the name of a spouse or partner to a mortgage or transferring mortgages from joint names to a single borrower. If you are retired or close to retirement age and want to raise money, the type of mortgages available to you will be more limited. An independent financial advisor may advise you to take out an equity release plan. The most popular type is the lifetime mortgage. 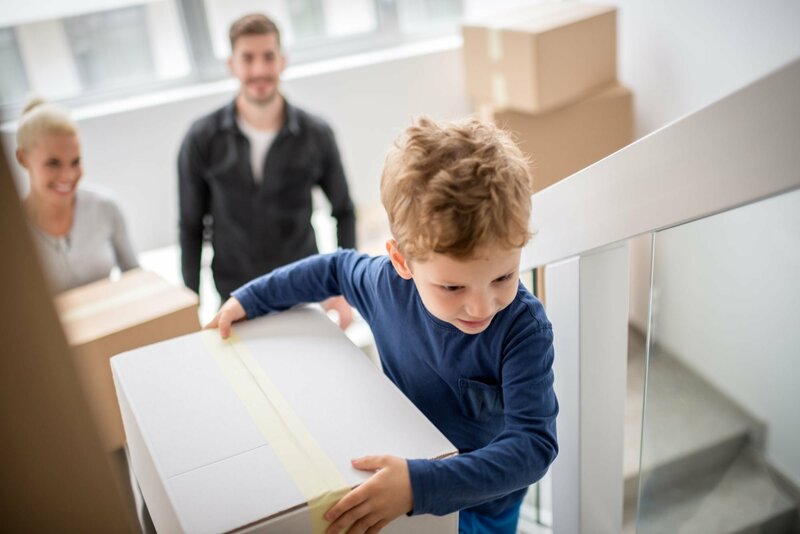 We have property solicitors and legal advisors who specialise in dealing with this type of mortgage and who can explain the pros and cons of entering into one.